There is one thing about gambling that everyone knows: the house always wins. Indeed, for the past 500 years, gamblers led by mathematicians and scientists have been trying to figure out how to turn the tables on the house and pull the rug out from under Lady Luck. 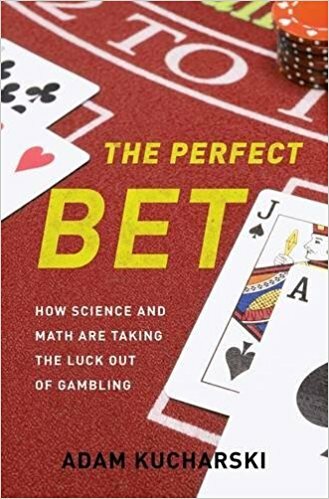 In The Perfect Bet, mathematician and award-winning writer Adam Kucharski tells the astonishing story of how the experts have done it, revolutionizing mathematics and science in the process. From Galileo to Alan Turing, betting has been scientists playground for ideas: dice games in sixteenth-century bars.